We invite you to explore our web pages to learn more about our fiduciary-based investment management firm . 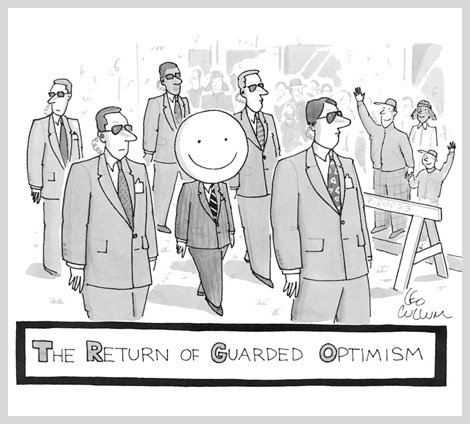 You will see New Yorker cartoons throughout our website. Just remember: Don’t let the cartoons fool you. We have fun doing serious work. You depend on sound information to make investment decisions. We have created this website to make it easy for you to find and share resources and tools about DeCamilla Capital and yourself as an investor. Investing should be straightforward. You should be able to build a customized investment portfolio without any of the hassles of buying third-party products and services or worrying about conflicts of interest. Remember: When you visit our website and when you do business with DeCamilla Capital you are in a No Sales Zone. Reflecting our long-standing commitment to learning and continuous improvement, we welcome your feedback. Read about who we are, what we do, how we do it.